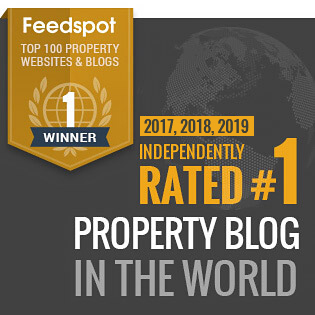 Now that we’re half way through the year it’s a good time to check on how our property markets are performing. 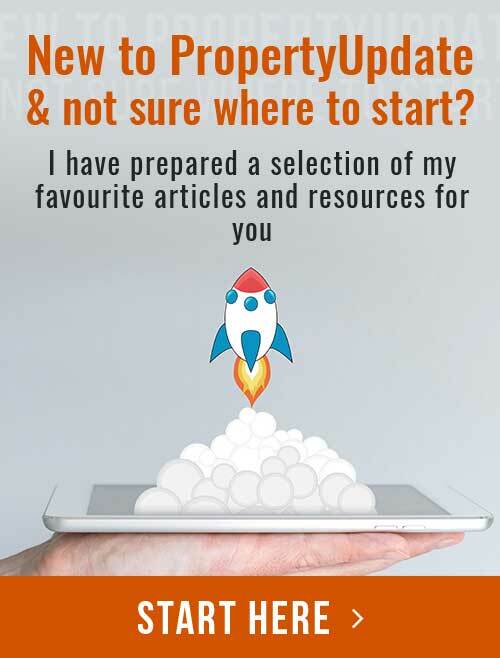 We started the year with a tug of war… On the one hand home buyers and investors were clamouring to buy real estate. 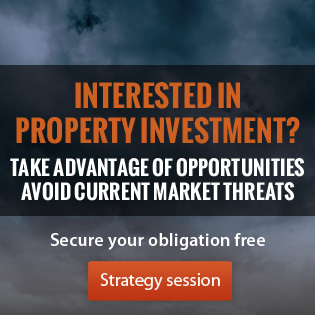 On the other hand, APRA and the RBA were trying to hose down the booming Sydney and Melbourne property markets. They pulled the welcome mat out from under the feet of foreign investors as well as making it more difficult for local investors through stricter lending criteria. At the same time the banks have delivered an out of cycle interest rate increase for real estate investors. The combination of these factors has moved us on to the next phase of the property cycle, with the latest statistics from CoreLogic suggesting that our markets are slowing down showing minimal price growth around Australia in the June quarter. 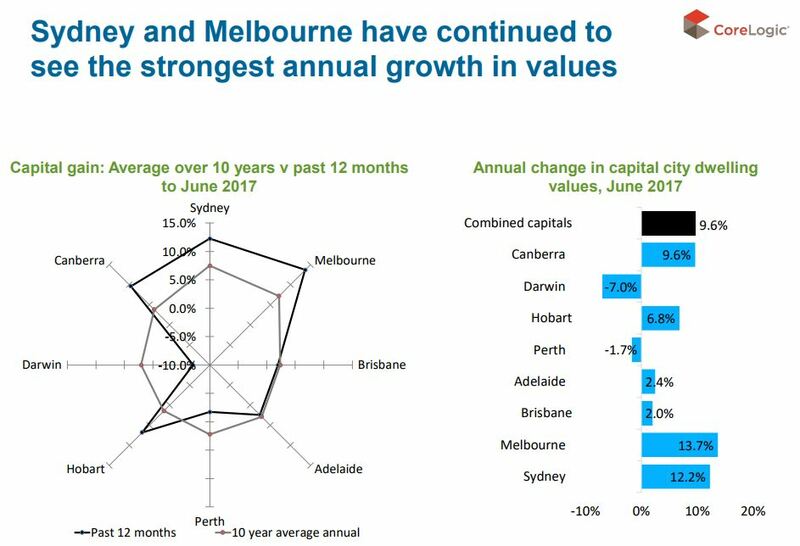 Over the past three months, values rose in Sydney, Melbourne, Brisbane and Perth however, Perth was the only capital city in which the quarterly change was stronger than it was over the first quarter of the year. 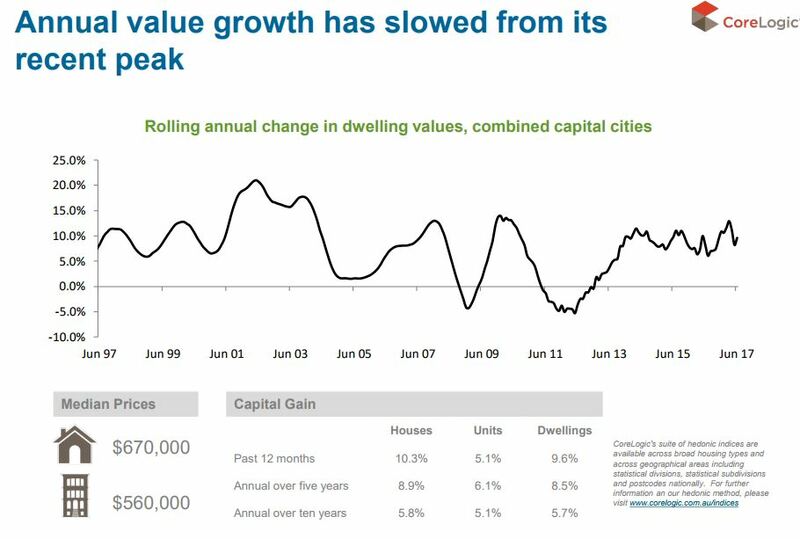 What the chart above doesn’t really show is who fragmented our property markets are. 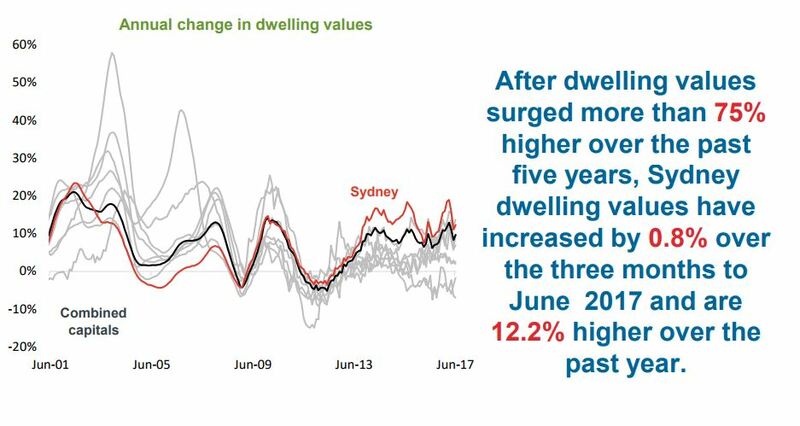 Looking back over the full year, overall Sydney house prices grew by 13% and apartments grew in value by 8.6%. 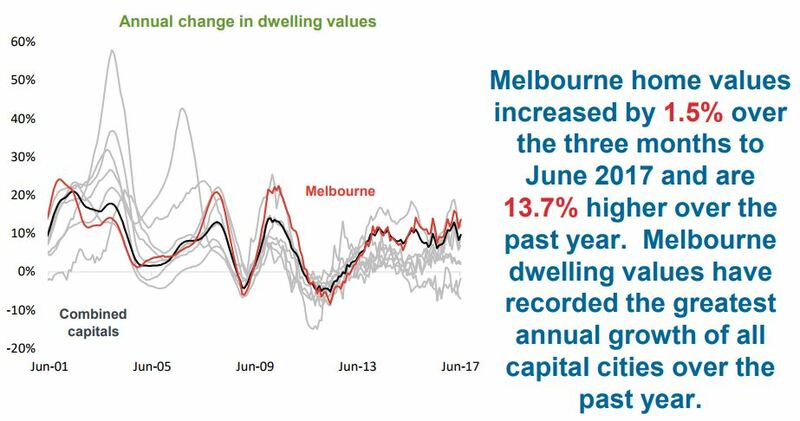 Melbourne price growth was 15% for houses and 1.5% for apartments. It is estimated that there were 304,757 settled sales of capital city dwellings over the 12 months to June 2017 with the number of settled sales -5.1% lower over the year. 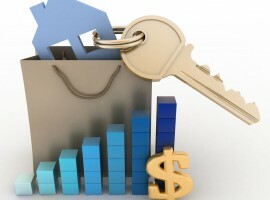 Both house and unit sales have fallen over the past year. 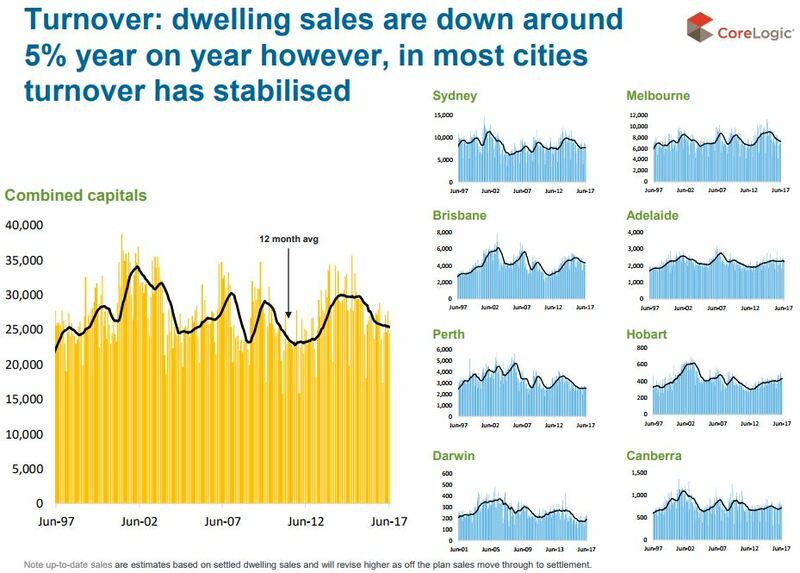 Transaction volumes have fallen over the year in Sydney, Melbourne, Brisbane and Adelaide risen across the remaining capital cities. 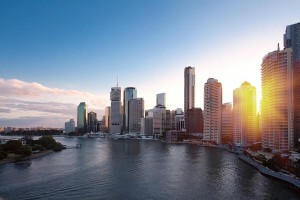 Rental rates have continued to fall in Brisbane, Perth and Darwin, however rental growth has accelerated over the year in all other capital cities delivering an overall capital city rents increase of 1.6%. There is still strength in the market. Don’t write off the property markets yet, because even though they are taking a breather, it’s too early to call the peak of this cycle. 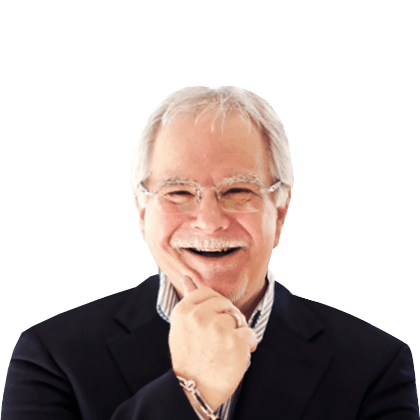 The markets remain stubbornly strong, as evidenced by auction clearance rates which even though they have eased from their previous boom time highs, are still strong. The typical capital city dwelling which sells for less than its initial list price is being discounted by 5.4% which is the lowest level of discounting since March 2014. 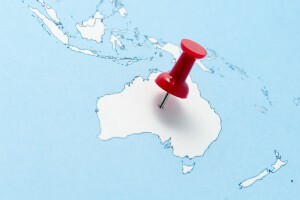 Discounting levels are lower over the year in Sydney, Melbourne, Brisbane, Adelaide, Hobart and Canberra and are higher elsewhere. The typical capital city dwelling is taking 40 days to sell which is slightly higher than recent months but lower than the 45 days it took to sell a year ago. The days on market figure is higher over the year in Brisbane and Perth but lower elsewhere. 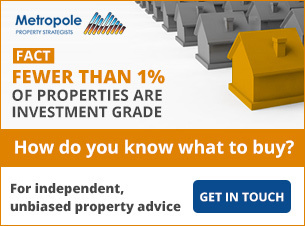 The number of new properties advertised for sale is 2.3% higher than a year ago nationally and 7.1% higher across the combined capital cities. 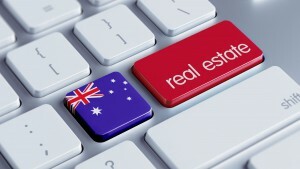 Adelaide, Perth and Darwin are the only capital cities to currently have fewer new listings than they had a year ago. Over the past 28 days, total advertised properties were -6.2% lower than a year ago nationally and -0.7% lower across the combined capital cities. Sydney, Adelaide and Canberra were the only capital cities to have a greater number of homes advertised for sale currently than they did 12 months ago. 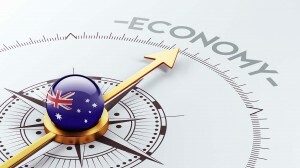 APRA and governments have implemented further measures aimed at improving housing affordability and financial stability. It seems these macro prudential controls are slowing down investor lending and making it difficult for owner occupiers to refinance. However, as you can see from the chart below, investors still make up 45.9% of lending in NSW and a high proportion in Victoria. 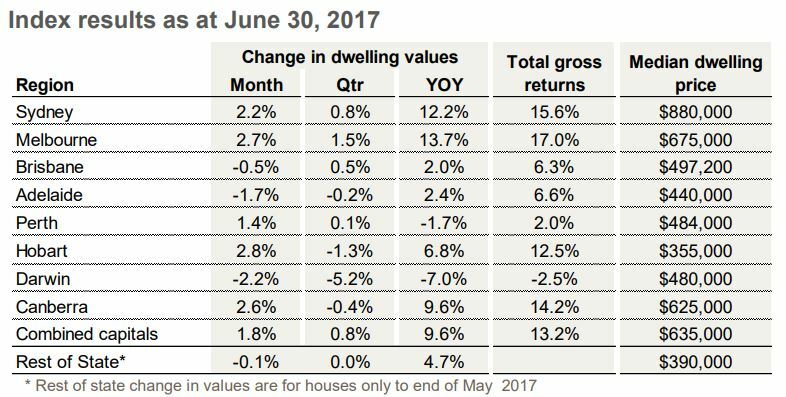 Even though there was minimal overall growth over the last quarter in Sydney, property values grew 12.2% in the last 12 months. The market is just taking a well deserved breather after its massive run up and price growth is likely to moderate over the balance of this year, but the lower end of the market will benefit from the First Home Owner’s incentives that came into effect on July 1st. 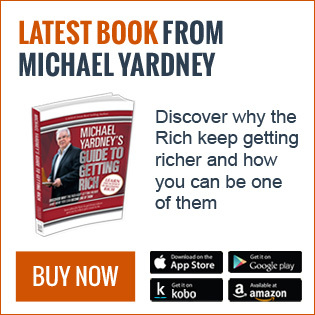 The Melbourne property market was, once again, the top performing market over the last year growing a very respectable 13.7%. 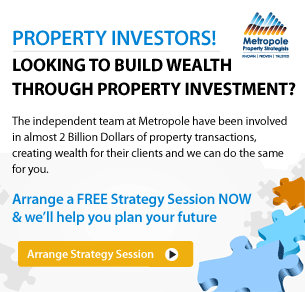 Strong population growth (around 2.2% per annum) and a strong economy creating more jobs than anywhere else in the country (72,786 new jobs last year– most of them full time) have underpinned the Melbourne property market. 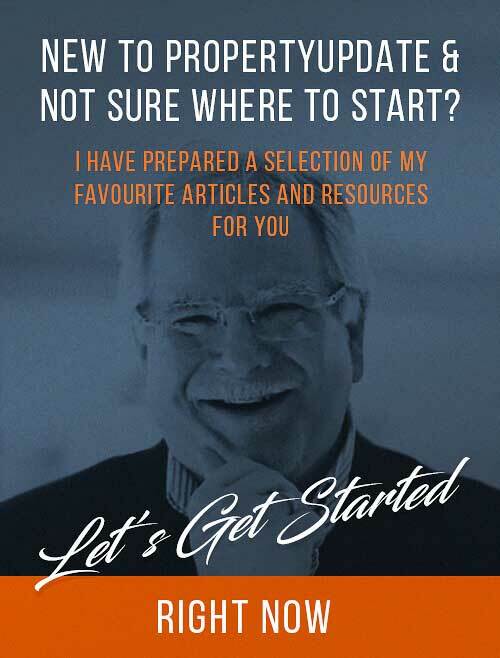 While Melbourne has taken a breather the market’s will pick up in the second half of this year as the First Home Buyers Grant works its way through, creating an established home owner’s boost as the raft of new home buyers enter the market buying up established apartments. 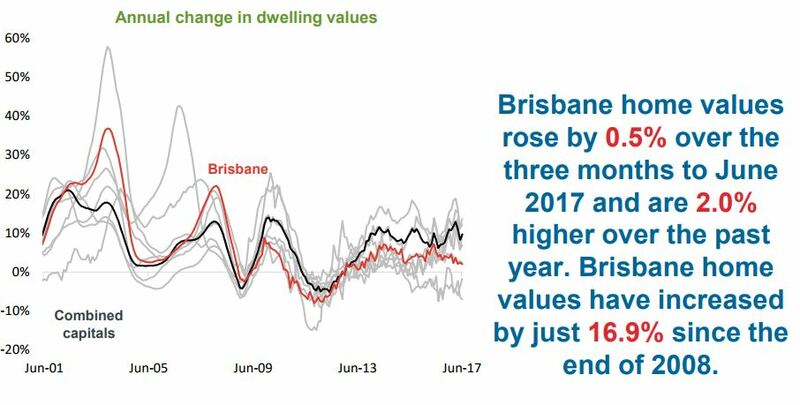 While the overall Brisbane’s property market only rose 2.0% over the last year, its market is very fragmented and there are still some areas that are performing respectably and have good investment prospects and are great places for young families to live cheaply. On the other hand, there is a significant oversupply of new high rise off the plan apartments overshadowing the inner city area and nearby suburbs with owners now giving significant incentives to attract tenants. Recently one developer who was giving 4 weeks rent free and $1,000 cash to attract tenants received significant negative publicity. The Adelaide property market continues to languish with home values up 2.4 % over the last 12 months and less than 18% since the end of 2008. There are few growth drivers in Adelaide with fewer than 8,000 new jobs created there last year. 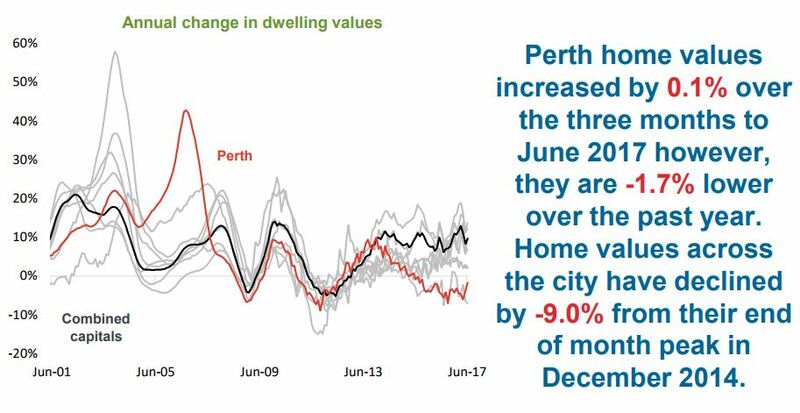 While some have called the bottom for the Perth property market, our research suggests it is still in its slump with a significant oversupply of properties for sale. As opposed to the eastern states where jobs are being created, Perth lost around 4,406 jobs last year. At the moment there is 8.3 months of established housing stock available for sale in Perth. 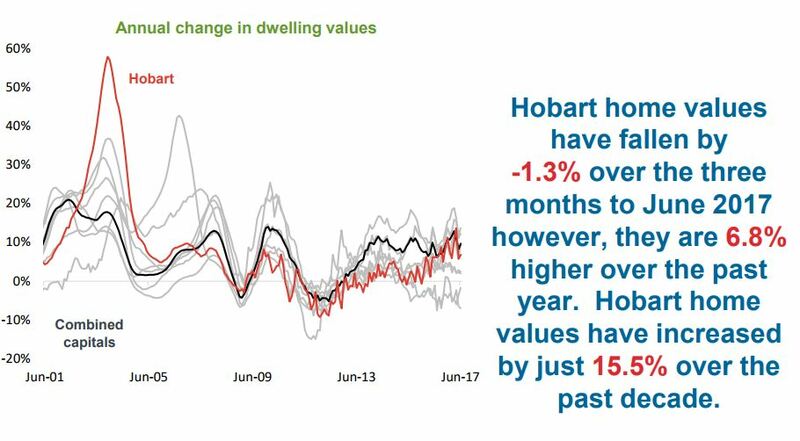 Even though some commentators are suggesting it’s a good place to invest, I don’t agree and the latest figures show the property run in Hobart was short lived. 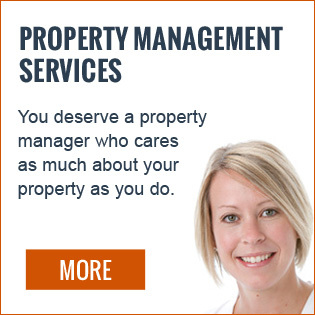 The Darwin property market is still suffering from the effects of the end of our mining boom. 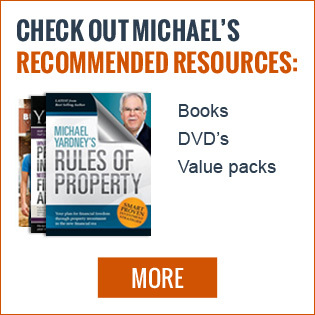 Prices are still falling and they’re likely to keep falling for much of this year. 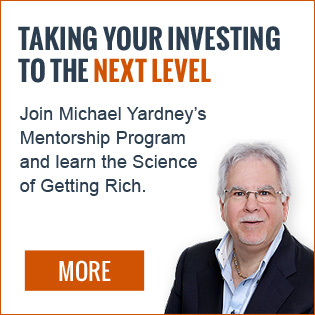 I’ve always found investor driven markets more volatile than our big capital cities and that’s why I avoid them. Canberra’s property market is a “quiet achiever” having performed well over the last year, but home values have fallen over the last quarter. Interstate and overseas migration into NSW and Vic is substantially stronger than all other states and territories adding to housing demand. The number of dwellings approved for construction fell by -5.6% in May to be -19.7% lower over the year. Approvals remain high on an historic basis however, they are trending lower led by the unit market. We’re at the peak of the construction cycle with dwelling approvals tapering off. 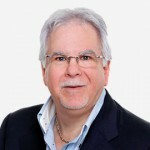 Consumer sentiment remains at a level which is slightly below neutral however, negative sentiment has outweighed positive over each of the past seven months. As you can see from the charts below, there is a strong link between consumer sentiment and the strength of our property markets. 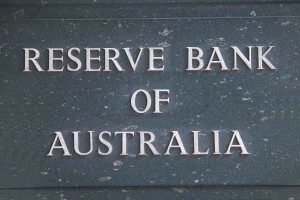 The RBA kept interest rate on hold in July however, many lenders have lifted mortgage rates independently of a shift from the RBA, particularly for interest-only and investor loans. The value of owner occupier and investor housing finance commitments both fell in April however, investor commitments fell at a greater pace. Housing investment is much more prevalent in NSW than in all other states and territories, in fact Vic is the only other state where investors make-up more than 35% of the total market. 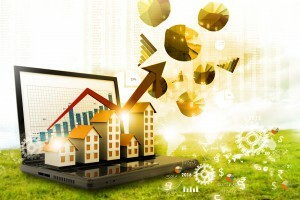 The latest housing credit data shows that investor housing demand is still rising measured on annual growth however, monthly credit growth continues to decelerate while owner occupier credit demand is rising. 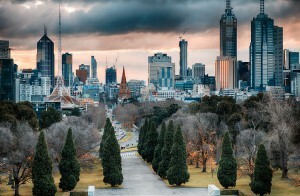 The Melbourne and Sydney property markets are continuing to outperform the other states as continuing demand from investors and wealthy home owners drives capital growth. Although house price growth has lost momentum, we are yet to see any signs of a material downturn. 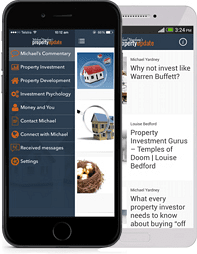 On the other hand the rental growth turnaround will be welcomed by property investors. I recognise that each peak is accompanied by a chorus of voices who deny the top is anywhere in sight, and it’s while impossible to predict with any accuracy the moment when the cycle turns, I think it’s a little early to call yet. Having said that, there’s likely to be some life left in this cycle and it’s not too late to buy an investment property, but at this mature stage of the cycle careful property selection will be critical for investors as our markets are very fragmented and not all properties are will grow in value and some will make very poor long term investment choices.